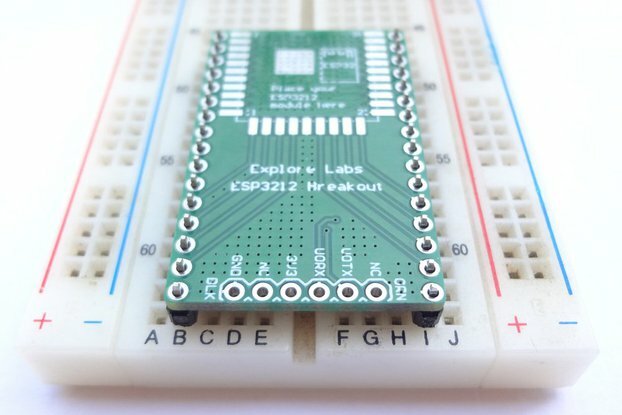 MakerChips has produced the smallest BLE 5.0 breakout board available today. 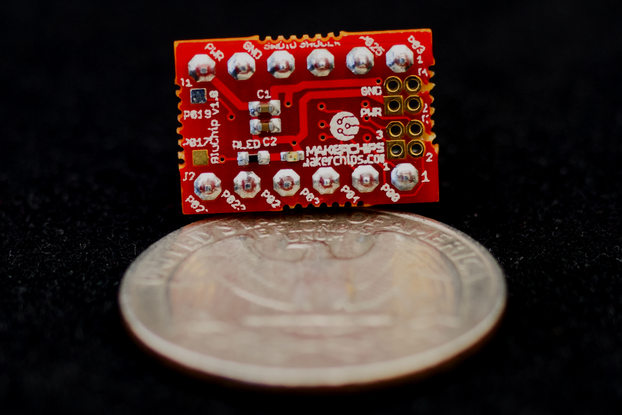 The entire board is only 16.6 mm long by 11.15 mm wide (about the size of a dime) but still makes 8 GPIO pins easily accessible with .1" headers, 4 more GPIO available via .05" headers and 2 bonus GPIO available as test points. Along with the GPIO, the .1" and the .05" headers expose the pins necessary for power and programming. Incorporating a Nordic NRF52-based Taiyo Yuden BLE module means the entire package is certified for use in the USA/Japan/Canada and can be incorporated into commercial products. 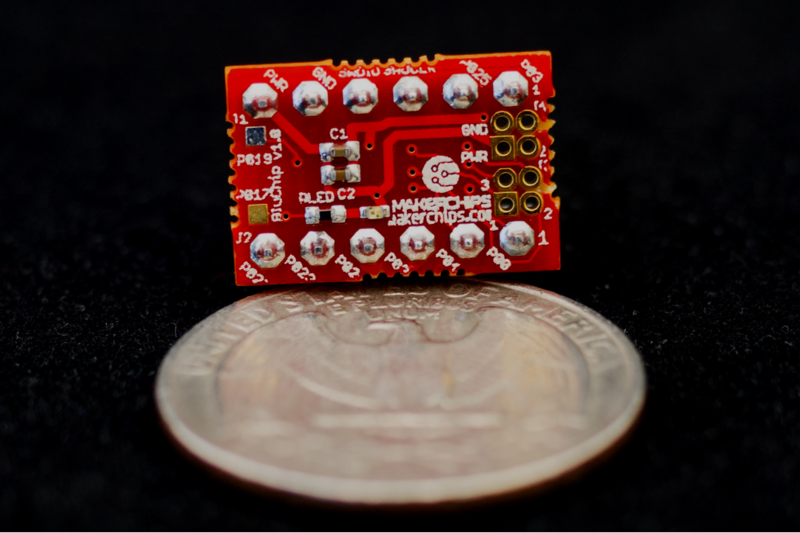 We created the BluChip Plus line of modules because we could not find ultra-small, breadboard-friendly BLE boards for use in our rapid prototyping projects. 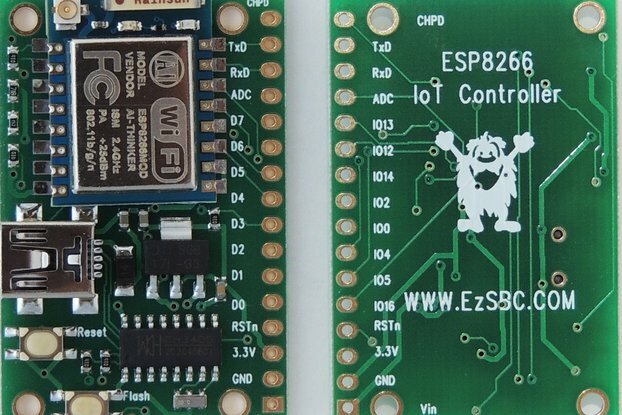 You can use our board directly in your product, as a smaller and lower-cost alternative to the official Taiyo Yuden EYSHJNZWZ EVB, or as a stepping stone to your final design. 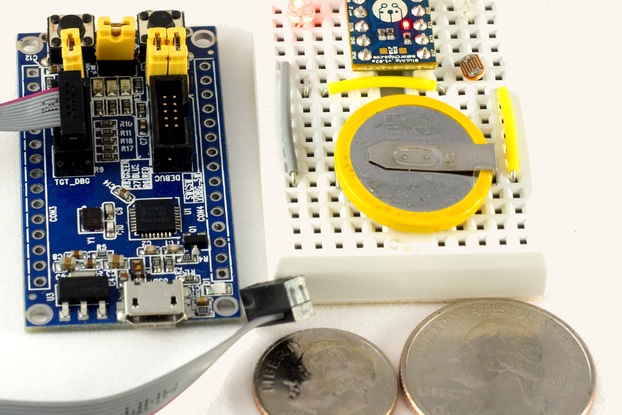 This module is designed around Nordic Semiconductor's nRF52832 series of chips. 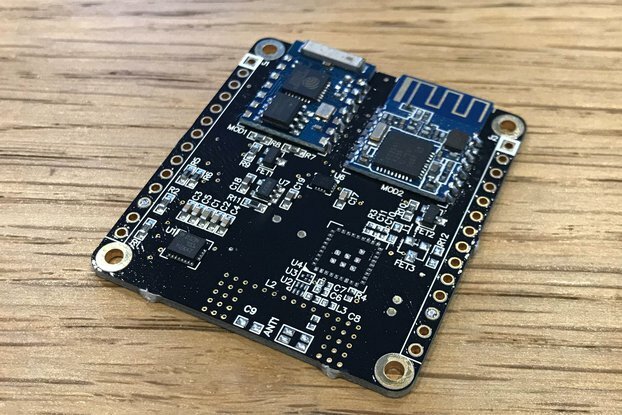 Compared to our BluChip product, this module provides significantly greater processor speed, hardware floating-point support, more RAM, lower power consumption, longer range, and a larger flash memory.